Tents of Mercy is a center of refuge, supply, healing, and equipping for Israel's returning exiles and native-born sons and daughters. God, in His great mercy, is bringing back Israel’s exiles. Tents of Mercy was created to be an oasis of provision amidst the hardships that challenge Israel’s new citizens. Tents of Mercy is impacting Israel through their humanitarian aid center where they distribute food, clothing, household items, toys, and baby supplies, and facilitate short-term, absorption housing and employment counseling services for new immigrants. They also serve the community with their soup kitchen, drug rehabilitation center, Pro-Life counseling office, and women’s prison ministry. 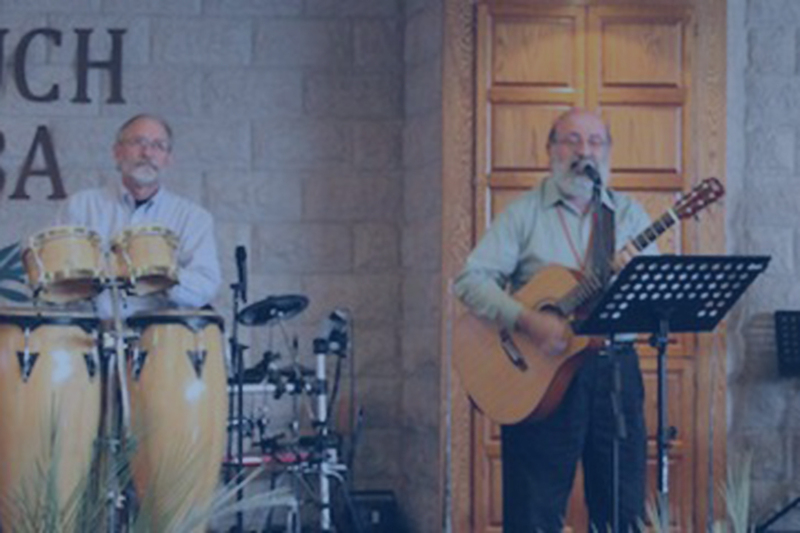 Tents of Mercy has an established congregation built on the apostolic pattern of extending God’s Kingdom by sending teams to do humanitarian work, evangelism, and congregational planting in the unreached areas of Israel. 100% of your gift goes directly to Tents of Mercy. In 1989, Tents of Mercy’s Founding Director, Eitan Shishkoff, had a vision of an oasis filled with tents of provision that would be a place of refuge and healing for Israel’s returning exiles. Six years later, this vision became a reality. It now provides humanitarian services to Israel’s immigrants, and also plants indigenous, Hebrew speaking congregations throughout Israel.